Keep extra cables on your tool belt... just in case! 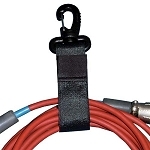 Keep cables available on your tool belt for emergency plug-ins and replacements. 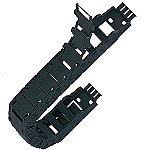 Technologically advanced cable support system to easily accommodate current and future high-performance cabling upgrades. 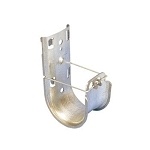 Accessories for easily installing j-hooks to ceilings, substructures, raised-floor pedestals and threaded robs. 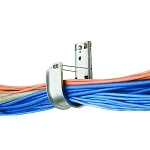 IGUS E-Z Chain Series are affordable and great for easy to access cable and hose runs.